92 International Wine Report A blend of largely Grenache with the remainder Syrah and Carignan, this starts off with heady aromas of boysenberry cordial, pipe tobacco and damp earth. Smooth and plush, the wine unveils a nice combination of red and dark fruits in the glass. Building over time, herbal notes come into play and add further complexity. 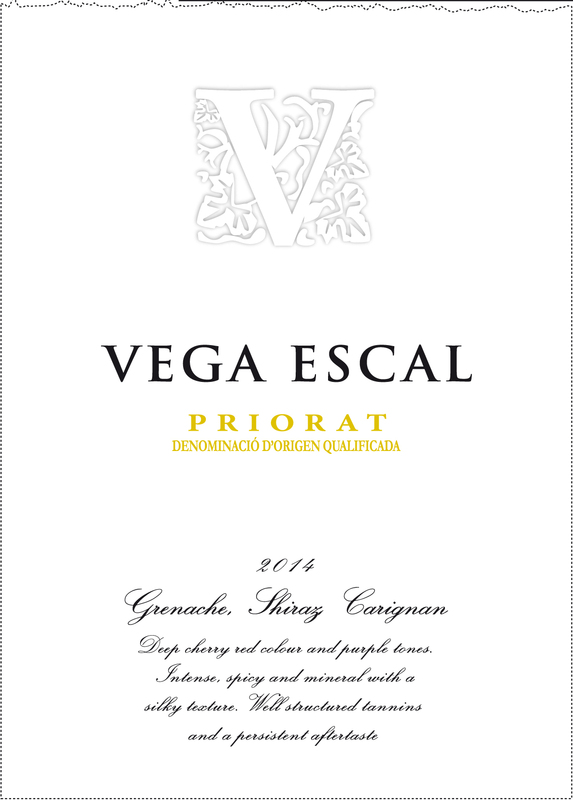 92 View from the Cellar The 2014 vintage of Vega Escal is comprised of a blend of fifty-five percent garnaxta, twenty-five percent cariñena and twenty percent syrah. The wine is raised in a combination of French Allier and American oak casks, but only for six months’ time, so as to not get too oaky. This vintage comes in at 14.5 percent alcohol and offers up a complex bouquet of black raspberries, cassis, roasted meats, stony soil tones, garrigue and a bit of smoky new oak. On the palate the wine is deep, full-bodied, focused and very well-balanced, with a fine core of fruit, good soil signature, lovely textural sophistication and a long, modestly tannic and complex finish. This is excellent juice, with a sense of restraint that is very hard to find in Priorat! 2020-2050. 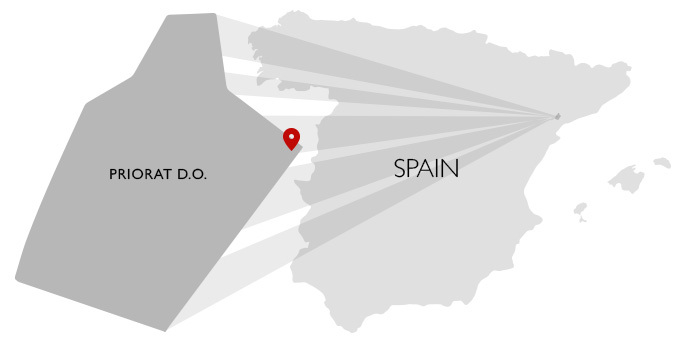 *** The Washington Post Priorat is Spain’s Chateauneuf-du-Pape in that it produces big red wines with ample tannin and alcohol. This wine has a bit of an identity crisis, as it’s labeled as a blend of grenache (the French name for what is garnacha in Spain), shiraz (the Australian name for syrah) and carignan (which is sometimes called carinena in Spain). Never mind that: The wine is delicious, and big, with firm tannic structure and a bright core of fruit shining through. Alcohol by volume: 14 percent.